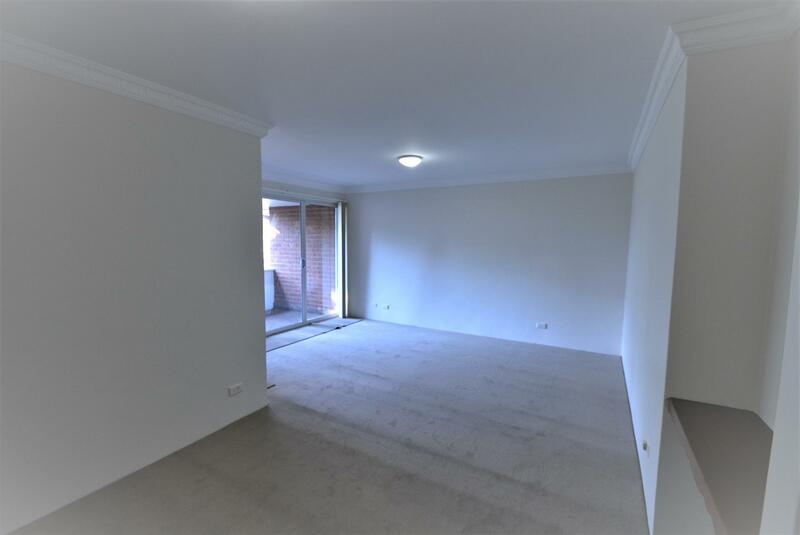 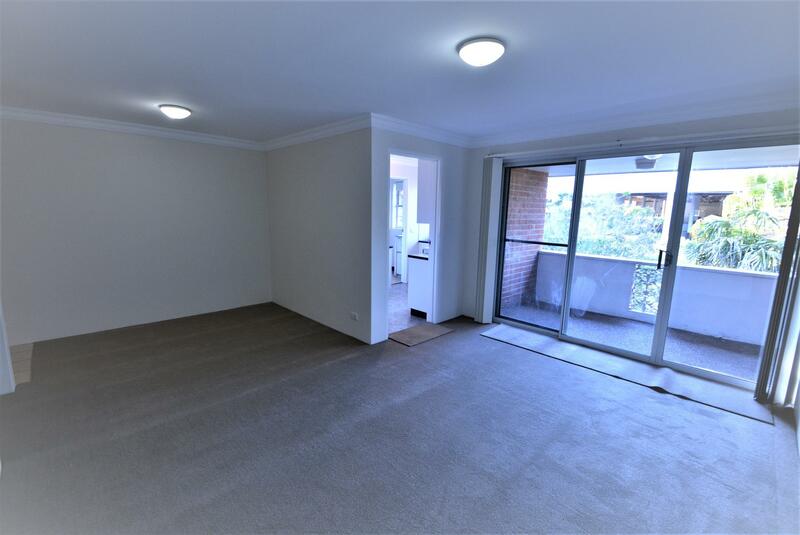 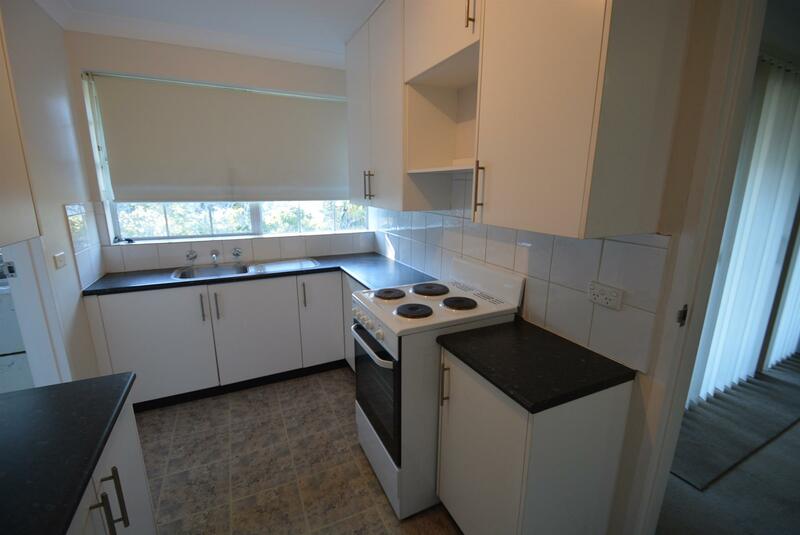 Just a few minutes to the shopping centre and Hornsby train station this top floor two bedroom apartment offers an L shaped lounge and dining room, separate kitchen area, built in wardrobe to the main bedroom, internal laundry and two balconies. 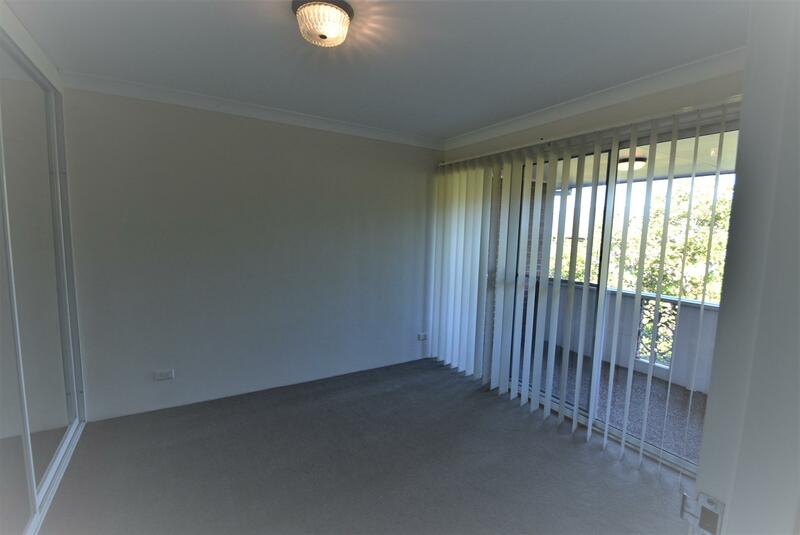 Please contact the office on 9987 -2644 to arrange a suitable time. 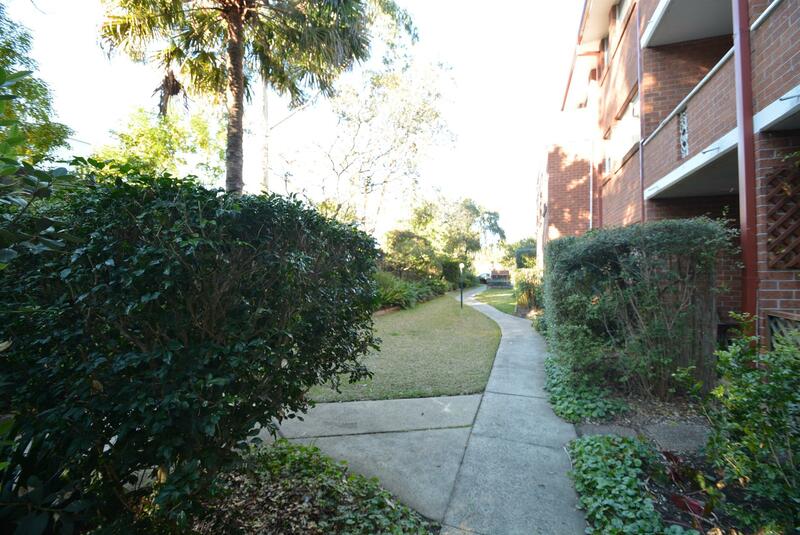 Dear Sue, I am interested in 17/14-18 Ashley St, Hornsby, NSW 2077, Listing Number 2805083 which I found on http://sueedwards.com.au.